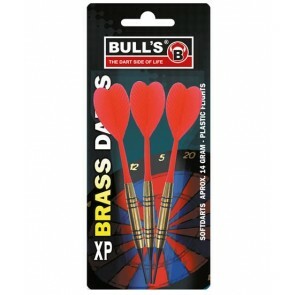 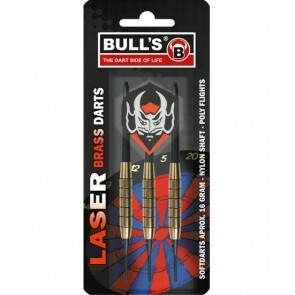 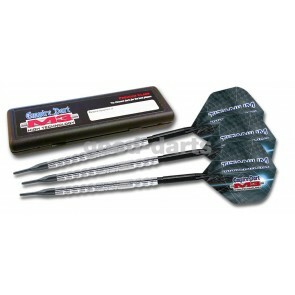 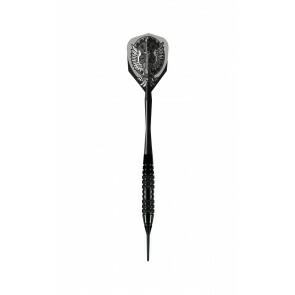 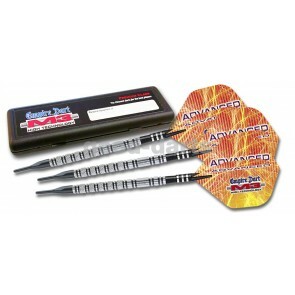 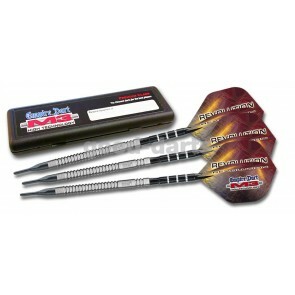 Soft darts are suitable for electronic dartboards. 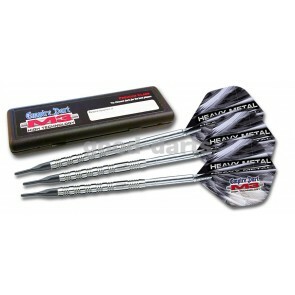 The term "soft darts" refers to the material of the darts tip. 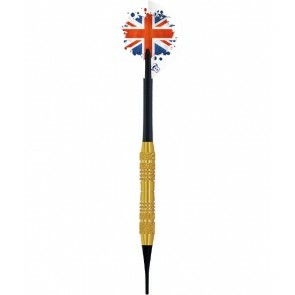 The darts seats at Soft darts are made of durable plastic and can be easily exchanged at any time. 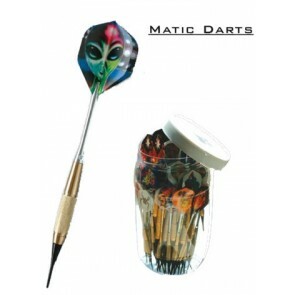 Choose your favorite color or the suitable darts shape for your soft dart electronic dartboard.